This project involved the renovation of a house built in 1928. By code much of the exterior was required to remain but the use of tall doors and carefully placed casement windows allowed more light into the interior and an extension in the rear opened up the interior considerably. 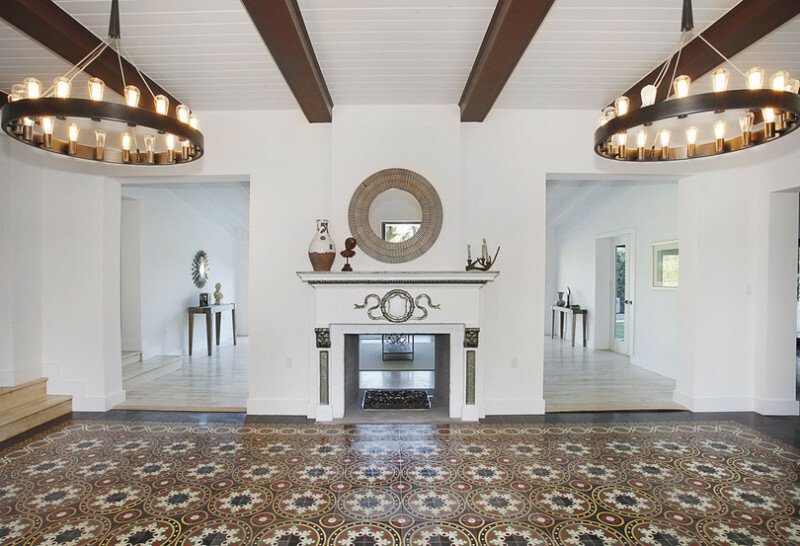 The interior of the house was modernized while maintaining the original Cuban tile floors and beamed ceilings. 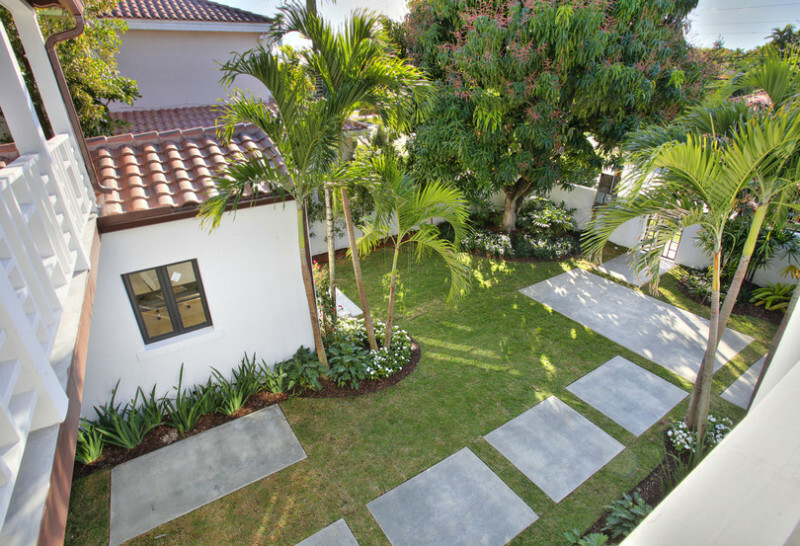 The projects design was guided by owner Tom Bercu with Landscape design by Daniel Pini.